See the First Few Minutes for Free! "A MIND BLOWING film! A GAME CHANGER!" FREE! SEE the First Few Minutes! Are you FEARLESS enough to find out? ANSWER THE CALL! See the First FEW MINUTES Now! Veteran film maker Maura Smith, takes us on a compelling journey of discovery into the world of supernatural divine power. We witness how ordinary people in a church, on the streets, and on college campuses ENCOUNTER God's LOVE and PRESENCE. We see miracles of God through the hands of ordinary people. We see lives touched and changed in an instant because God speaks to them, touches them and heals them. You are about to see a FEARLESS miracle! "What I have appreciated most in the 'Fearless' documentary is that healings are not seen as a goal in themselves but as “signs” of the presence of the Kingdom and the compassion of God, just as they were in the ministry of Jesus. Actions speak louder than words, and miracles speak louder than teachings." 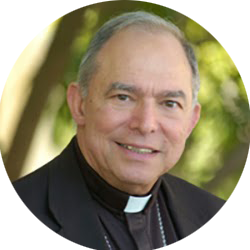 "FEARLESS gives me hope that what the Lord has been promising us is going to happen in our Catholic Church, promises that there will be a new Pentecost, that we will be renewed, on fire with the Holy Spirit, that we will be healing and prophesying and giving new life to people. Watch this movie!" 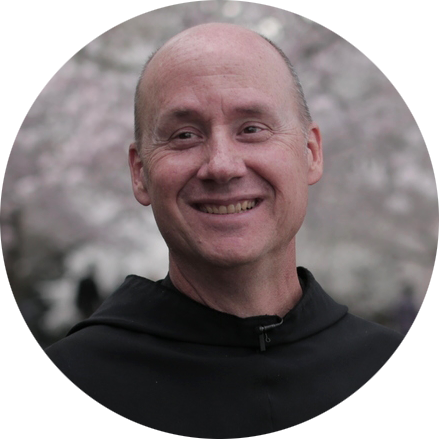 "I just saw the documentary and was very impressed by the way the gift of healing and the charism of evangelization were presented. It reflected my own experience. Well done. It needs to be distributed widely for view in the Church." "In FEARLESS the viewer will come face to face with the reality that the kingdom of God moves in power from the sacred page to the predicament of our lives. Open your hearts to a new move of God in your life as you watch this powerful film. "Fearless is an incredible adventure into the heart of what it means to be full of the love of God and live as a disciple of Jesus Christ. Walking in the power of the Holy Spirit and revealing the Kingdom of God through signs and wonders is not for a select few-it is the normal Christian life. This is our calling! 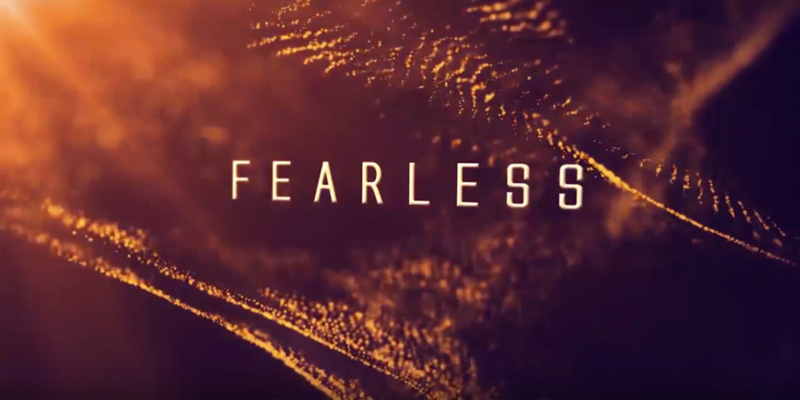 My heart was burning as I watched Fearless and I can’t wait to see the impact it will have on the Church and the world!" See the First Few Minutes FREE! Right Now! 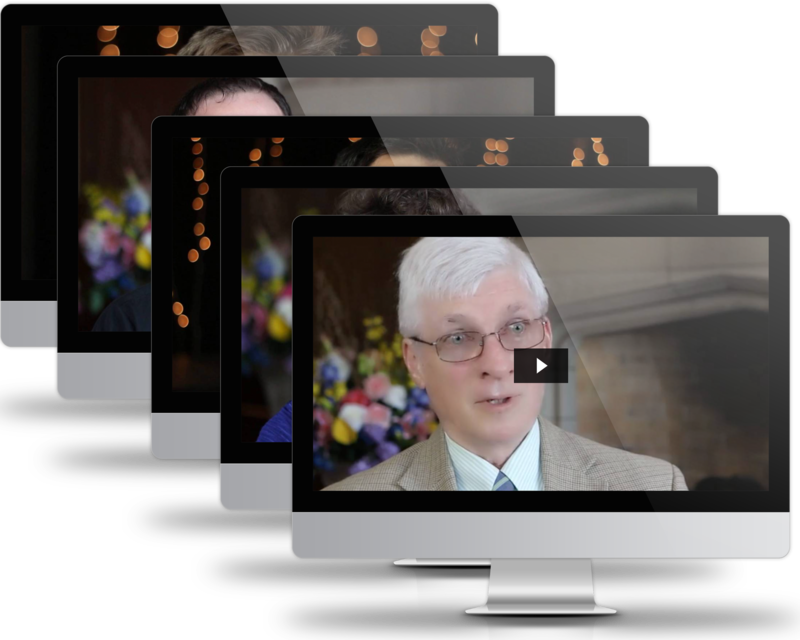 FEARLESS not only shows you how God is continuing to work miracles through ordinary Catholics, but it gives you the solid theological foundation from recognized Catholic experts speaking from the Heart of the Church. 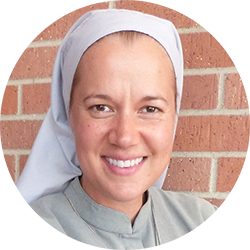 Mary Healy is professor of Sacred Scripture at Sacred Heart Major Seminary in Detroit and an international speaker on topics related to Scripture, evangelization, healing, and the spiritual life. 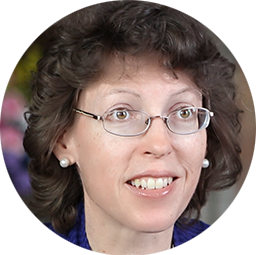 She is a general editor of the Catholic Commentary on Sacred Scripture and author of two of its volumes, The Gospel of Mark and Hebrews. In 2014 Pope Francis appointed her as one of the first three women ever to serve on the Pontifical Biblical Commission. FREE! See the First Minutes of the Film Now! 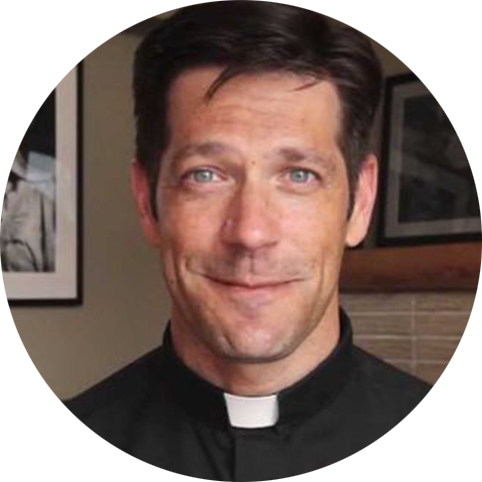 Spiritual Director and Instructor of Theology. Fr. 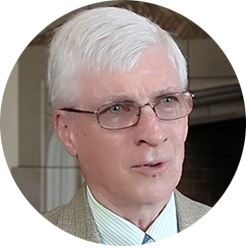 Thelen was born in Fowler, Michigan in 1982. 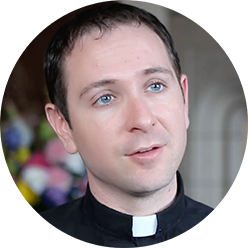 He attended Sacred Heart Major Seminary in Detroit for his graduation seminary formation and after graduation he was ordained a priest on June 11, 2010 for the Diocese of Lansing. 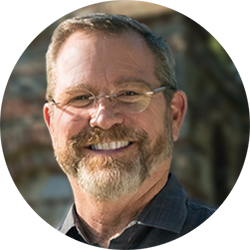 He is currently serving on the faculty at SHMS as a Spiritual Director and Instructor of Theology. 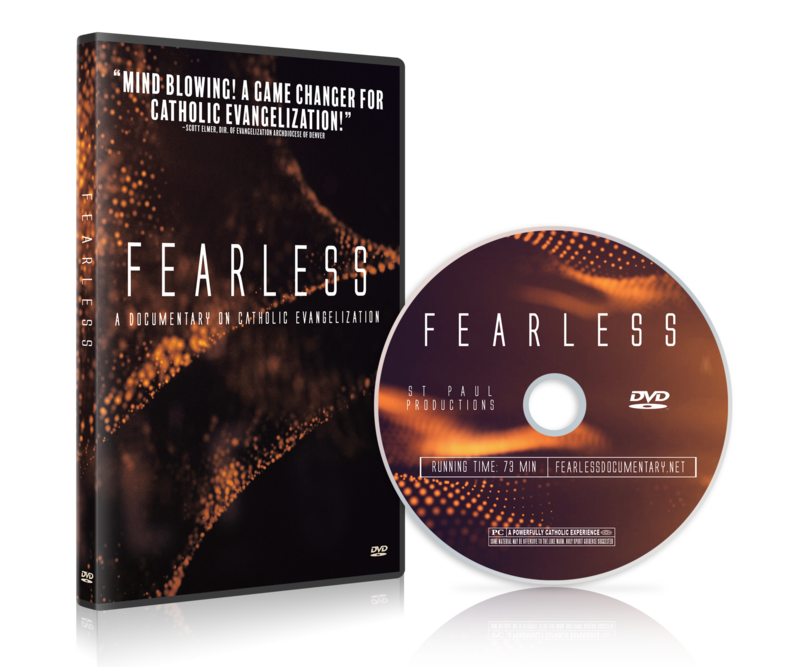 "Fearless is a powerful video that demonstrates that we can trust the Father…it demonstrates the living and active power of God that continues to be working in the Church and in the world now. 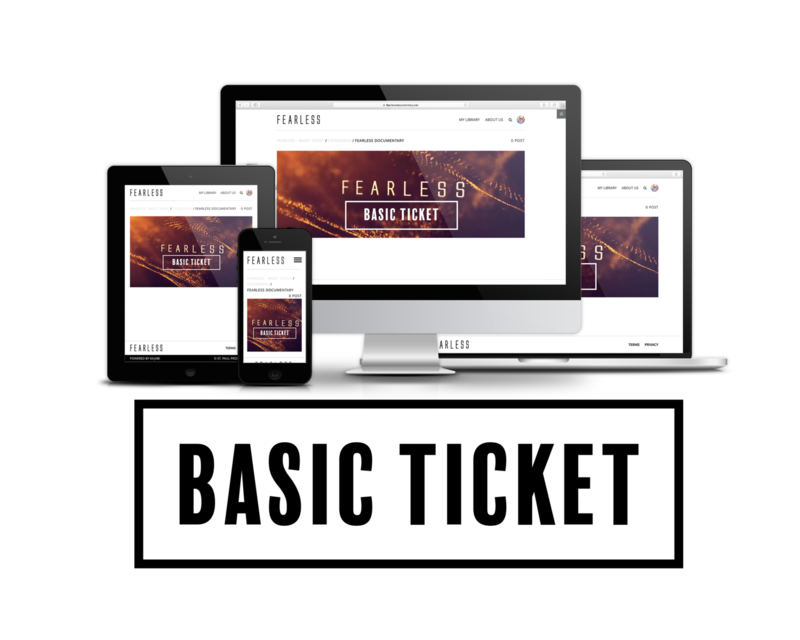 Fearless is a great witness to the fact that Jesus continues to move today. Our faith does not rest on human wisdom, but on the Holy Spirit of power. Fearless is a testimony to this reality." "Fearless sheds light on what the Christian life can look like for the Catholic who is freed from fear and allows the Holy Spirit to be more active in his or her life. 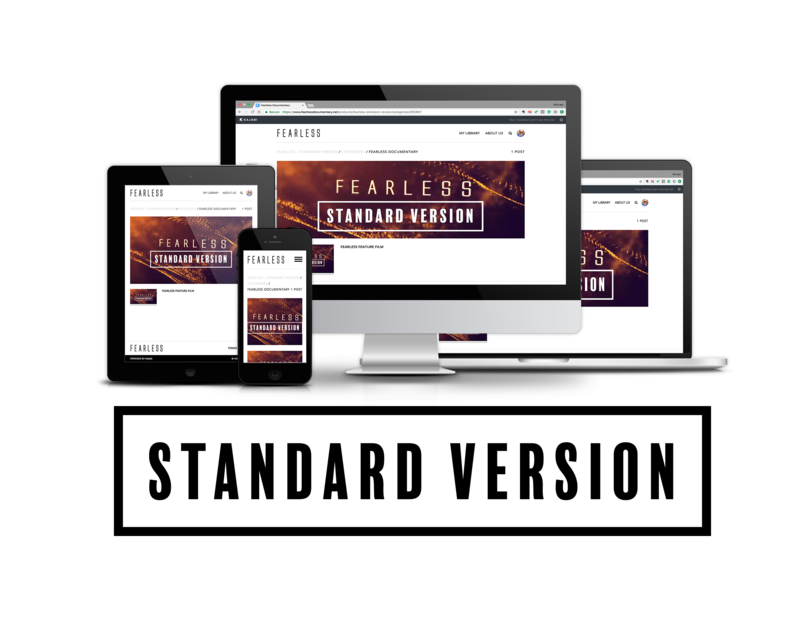 By the sharing of personal experiences Fearless chronicles what God can do in and through men and women who allow the Spirit of God to lead them. 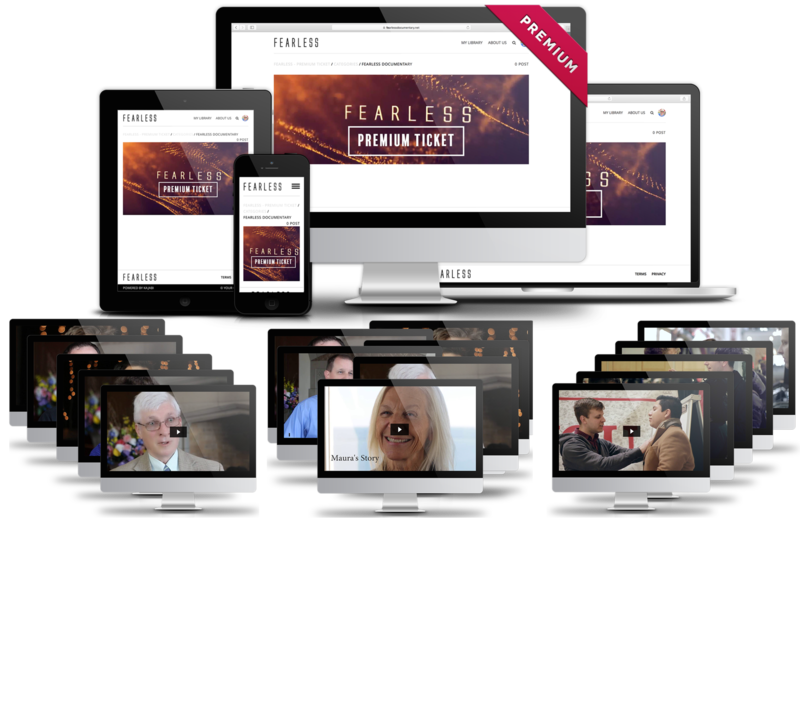 Anyone who is interested in releasing the power of God in their life should make a point of watching Fearless." Download a PDF of additional endorsements HERE. "The film is both doctrinally sound and profoundly inspiring, and I recommend it with great enthusiasm. 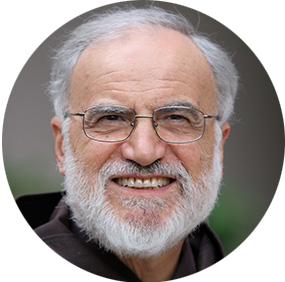 It convincingly explains why healing is integral to the Catholic mission of evangelization, and it communicates hope by showing us how Jesus, the Great Physician, heals and draws to himself those who approach him with open hearts." - Fr. 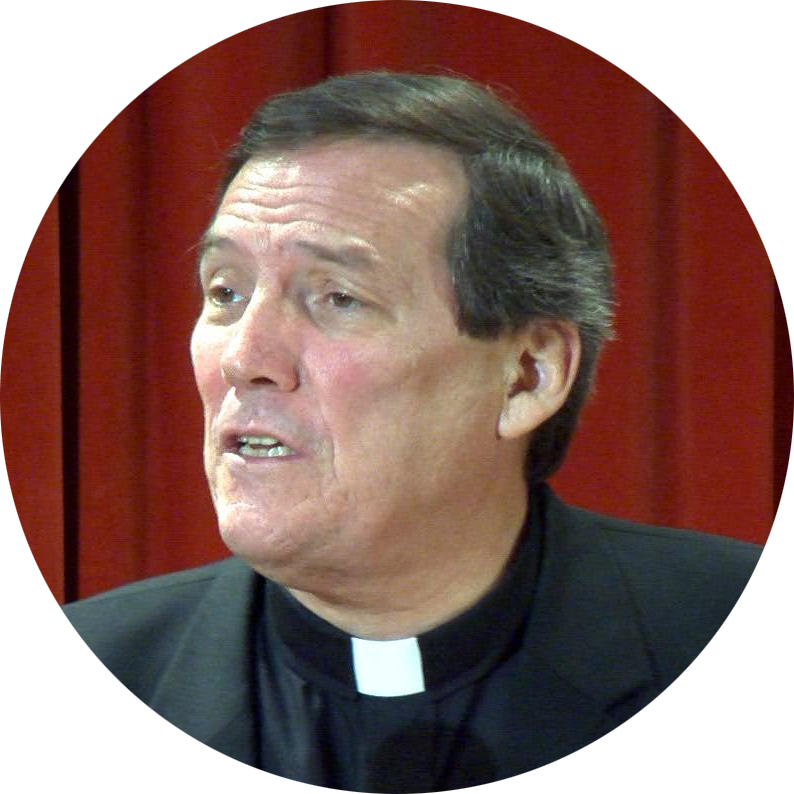 Peter Ryan, S.J. TOPICS INCLUDE: THE NEW PENTECOST, PROPHESY, IDENTITY, ENCOUNTER, THE EARLY CHURCH, AND MUCH MORE! 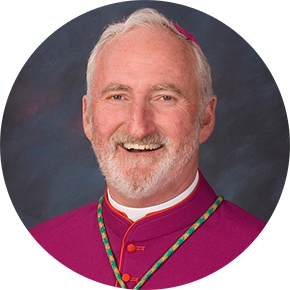 Interested in a Parish or Group Screening License? 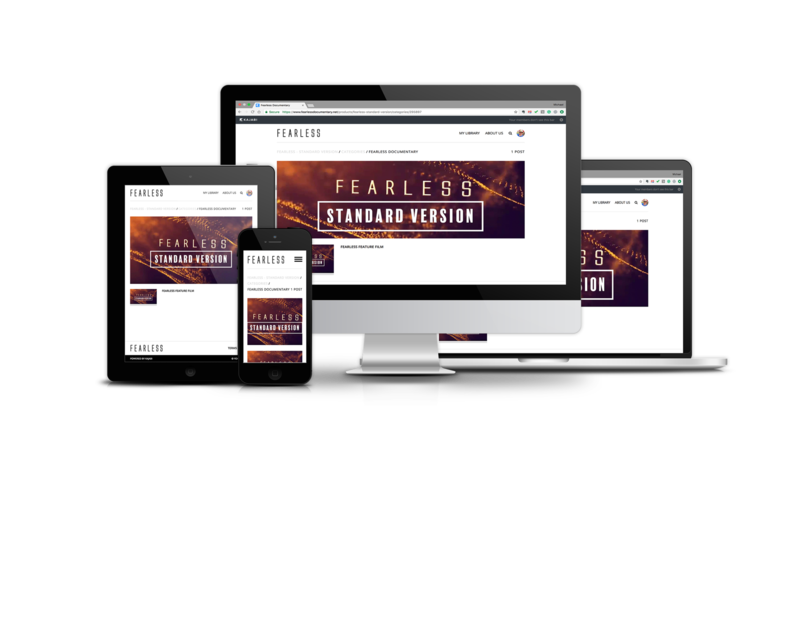 We are getting requests to show FEARLESS to groups or in a parish setting. The tickets above are for single use, but you can get a group license here.  Already Have a FEARLESS Account? Check your inbox for an email from us with your login credentials. Get The First Six Minutes Free!